At Mistwood Aviation, our main focus is to help you unlock the freedom that comes from being your own pilot. Flying a Cirrus is truly an incredible experience. Whether utilizing the plane for business or pleasure, the combination of state-of-the-art avionics, ease of operation, speed and standard safety features make a Cirrus the best possible choice for your personal travel needs. You can rent from us or learn to fly in your own plane and we will show you how to extract the most out of your aircraft's capabilities. Our instructors will train you to the standard of the Cirrus Factory, meaning that your learning experience will teach you to fly the exact way the plane was designed to be flown. When flying to this standard, safety will always be emphasized in a manner that keeps you the safest pilot you can be. Beginning or continuing your flight training at Mistwood will ensure that you are prepared for flying in a true 21st century airplane. Our scenario-based training method and Midwest location will prepare you to safely fly thousands of miles a day, across multiple weather systems, through many types of airspace and terrain. Mistwood has just taken delivery of a 2017 Cirrus SR20, N2881. This is the best training platform available in the St. Louis area. This airplane has the new Garmin Perspective Plus avionics as well as air conditioning in a Technically Advanced Aircraft (TAA) platform. This airplane is available for training as well as rental. 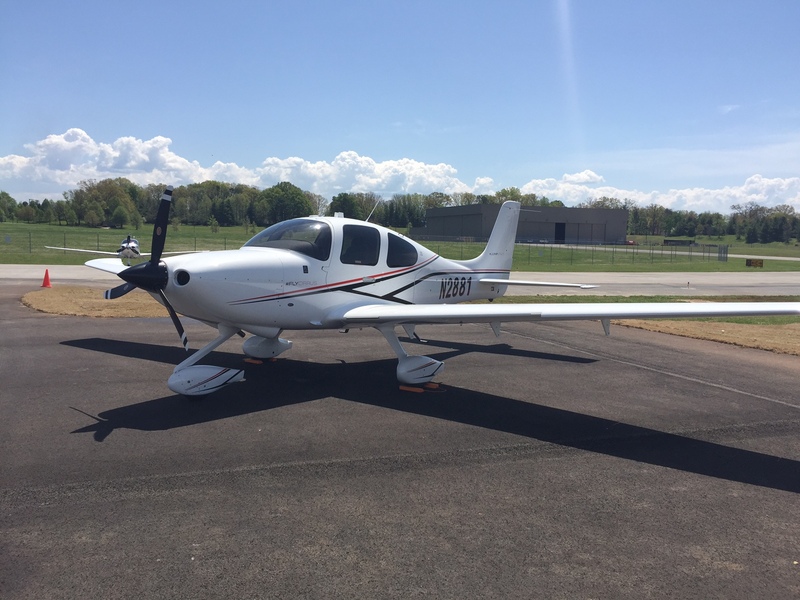 A relative newcomer in the General Aviation industry, Cirrus has quickly risen to the top with it's industry leading lineup of personal aircraft - the SR20, SR22 and the turbocharged SR22T. 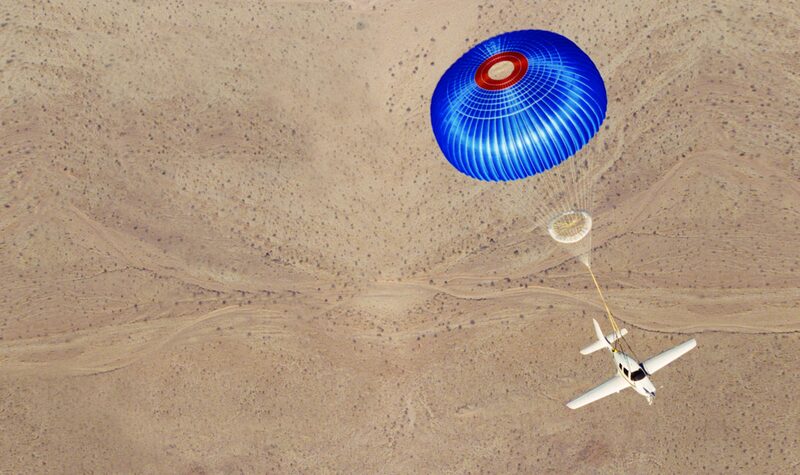 Each comes standard with an full-frame aircraft parachute system - the Cirrus Airframe Parachute System® (CAPS®) - that, when activated, brings the airplane down in a controlled descent regardless of the situation. It's the aircraft equivalent of a seat belt; an additional safety feature that ensures your peace of mind while flying.